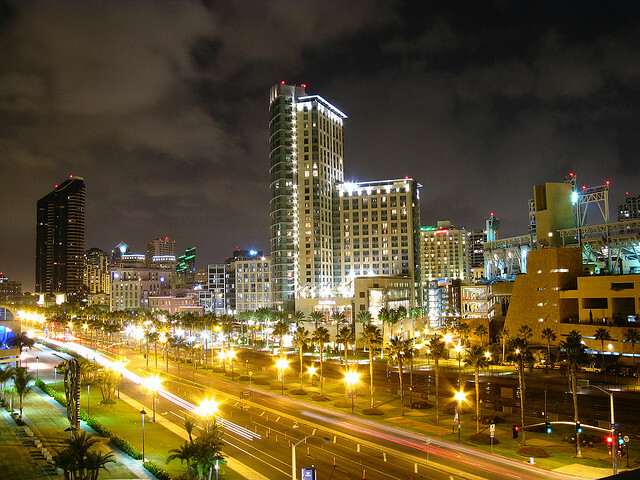 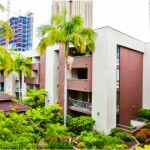 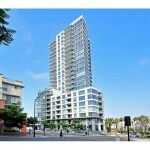 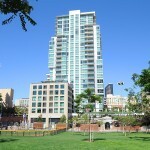 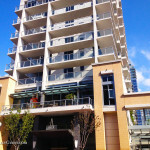 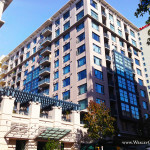 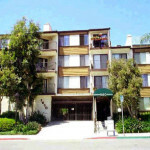 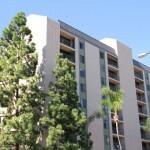 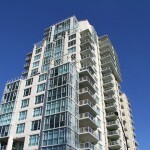 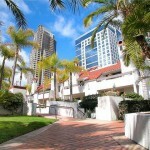 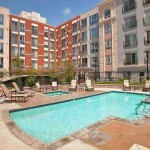 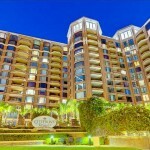 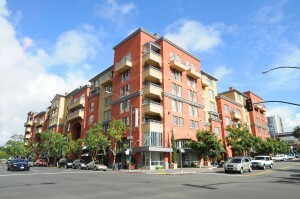 All FHA Approved Condos and Townhouses in Downtown San Diego. 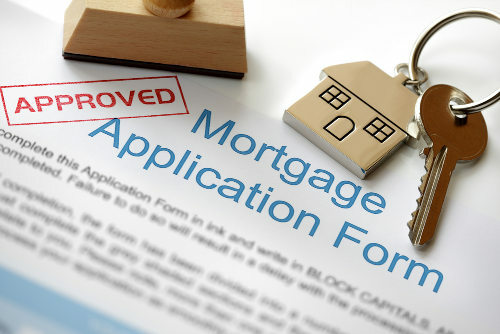 Check back regularly as approval status can change quickly. 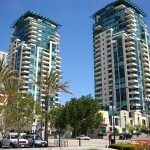 Contact me for recent changes such as buildings soon to be added to the Downtown San Diego FHA approved condo list or buildings that may have had previous approval but recently expired. 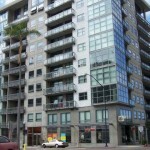 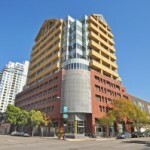 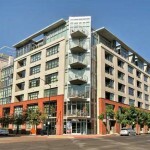 CLICK on the building below to see all FHA Approved Downtown San Diego Real Estate for Sale at the building. 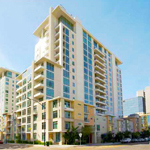 Approved but not pictured below are Bay Vu and Harbor View Villa.